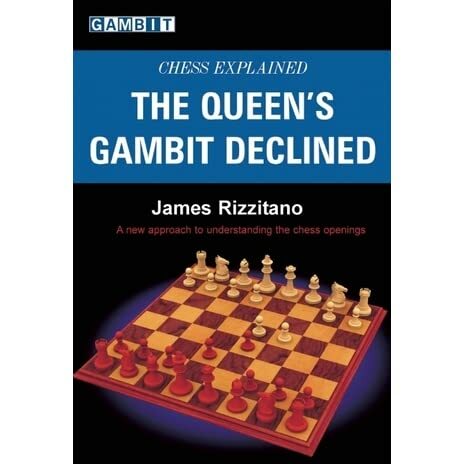 Chess Explained: The Queen's Gambit Declined. Type: BOOKS. Detail: Rizzitano, J. Product Code: 9781904600800. Category: OPENING QG. Publisher: Gambit. Chess Explained: The Taimanov Sicil. Rizzitano,. $28.95.